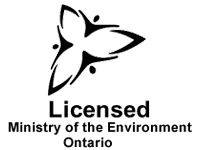 We are proudly providing pest control services to residential and commercial facilities in London Ontario and surrounding towns. 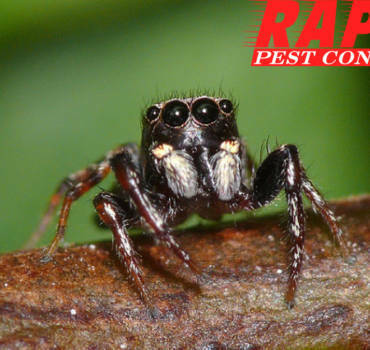 In London Ontario Pest Control industry we are known for rapid, effective and economic pest control solutions. I would highly recommend this company. They were very thorough and explained the whole process from start to finish. On calling this company they were very prompt with answering the phone and coming out to the job site within one business day. 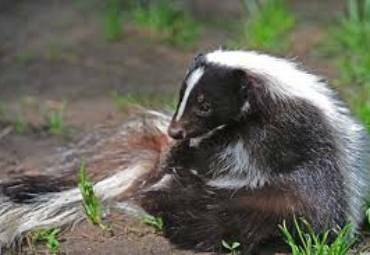 I called for mouse extermination and received prompt and efficient service. Imran came back often to ensure that the job was done.. He gave good advice and was very knowledgable. 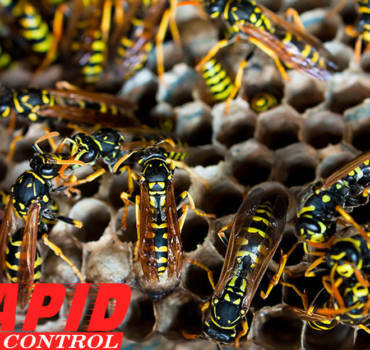 I will recommend Rapid Pest control to my friends and family. Imran is by far one of the most professional people I have worked with. He is extremely polite and knowledgeable. 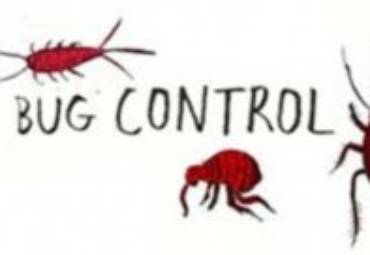 They solved my cronic cockroaches problem in just one treatment. 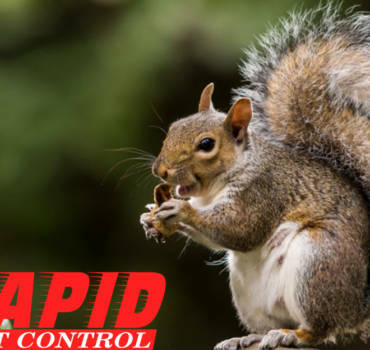 And yes I strongly recommend Rapid pest control to anyone looking for a pest control solution. 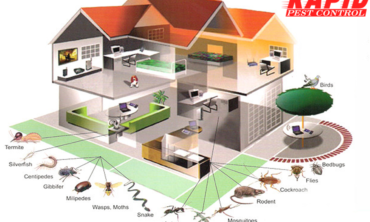 We had a nasty black ant issue, mostly in the kitchen, the rest in the basement. Imran made his initial visit, laid it out, came within a week, rid us of the little guys, FIRST application, inside/outside. He came again this past week, a month later, a second exterior application. Highly satisfied, highly recommended, worth the cost. We are very happy with the quick service we received. 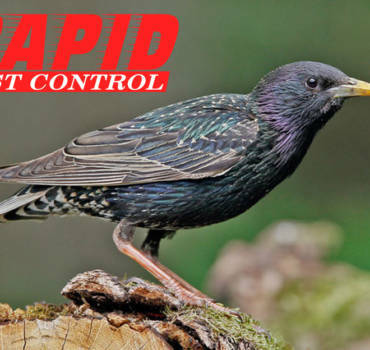 I highly recommend Rapid Pest Control and would use again, if necessary. Imran was always on time for appointments, very professional and we were happy with his follow-up visit. Imram responded quickly to our phone call. Our availability was very limited as we were leaving on a trip. He adjusted his schedule to come out on a Sunday morning. He assessed the situation and recommended a three visit strategy, which he explained in detail. 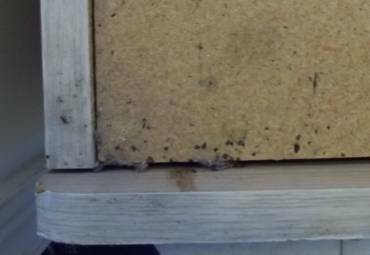 Interior and exterior of entire house was sprayed the first visit; bait was put down on second visit. Problem has been completely solved. Cost was very competitive and overall service was outstanding! 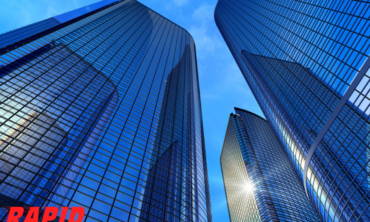 We were greatly satisfied with the service! We moved from an apartment that was severely infested with roaches and found a couple in our new home. 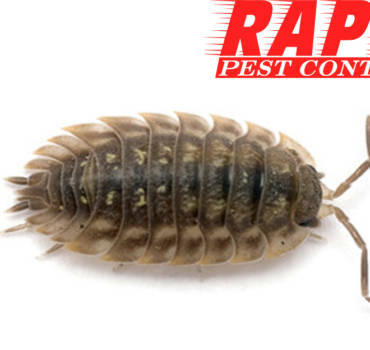 Imran came in on a weekend and offered a thorough service that would ensure that the roaches were completely eliminated. The service was extremely effective. He even followed up a couple months later after I had noticed one roach. 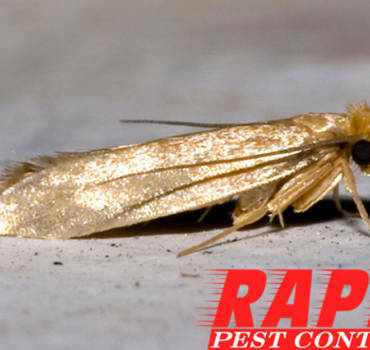 He assured me that it was likely an unrelated one-time incident and that our home was not infested but still provided another treatment since his services are guaranteed. Highly recommend! Very pleased with the service Imran provided. He was thorough and took the time to explain in detail the situation and exactly what he was doing. He also responded in a timely manner, was polite, and re-assuring. Will definitely be relying on his services in the future. I called and spoke to Imran on a Sunday afternoon about a large wasps nest in our garden shed. He came right away on the Monday, calling a few minutes before to tell me he was on his way. He arrived on time and and cleared a basketball sized wasps nest out of our shed. He was professional and thorough. He checked and found a second next and cleared it out as well. I'd highly recommend him!